Abhishek Shukla, who was discharged by the trial court in 2013 IPL spot-fixing case in July 2015, has moved the Supreme Court seeking a direction to the Reserve Bank of India (RBI) to accept demonetised Rs. 500 and Rs. 1,000 currency notes with a face value of Rs. 5 lakh, which was seized by the special cell of Delhi Police during probe of the case. Shukla’s counsel Manjit Singh Ahluwalia told the bench led by Chief Justice of India (CJI) JS Khehar that his client was exonerated from criminal proceedings by the trial court in July 2015, but the money Rs. 5.5 lakh was released by the court on February 1, 2017. When Shukla approached the RBI in March, the bank refused to accept the money. The bench asked the counsel to furnish the seizure memo prepared by the police to establish his claim that the money belong to him and was seized in connection with the investigation of the case. Shukla challenged the Central government’s notification of December 30, 2016, not allowing any other category of people, except those who were abroad during demonitisation period (November 8-December 30), to deposit old notes in banks. The Supreme Court has been hearing a batch of petitions against the government's ordinance on demonitisation. 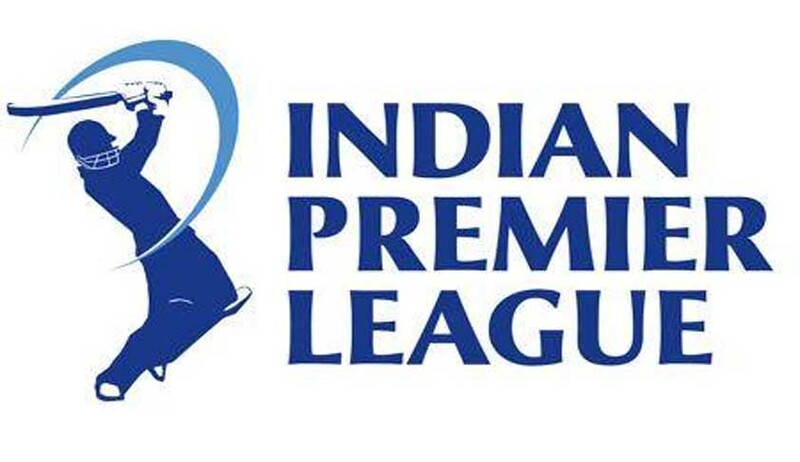 In July, 2015, the trial court had discharged all 36 accused persons in 2013 IPL spot-fixing case. Besides Shukla, former India players S. Sreesanth, Ajit Chandila and Ankeet Chavan were also discharged in the case.